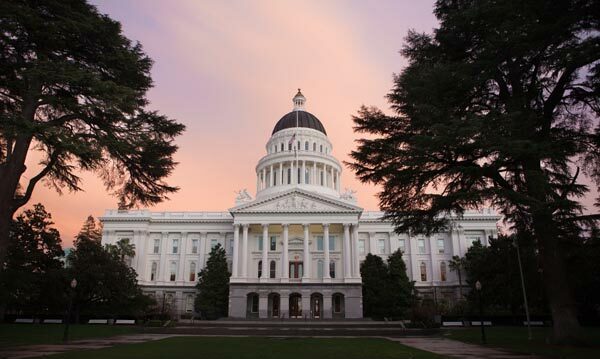 Sacramento Employment Lawyers | Successfully representing employees for over 35 years. Successfully representing employees for over 35 years. With more than 36 years of combined experience, our experienced employment law attorneys have successfully obtained compensation for thousands of individuals with complaints about sexual harassment, wrongful termination, pregnancy discrimination, and other workplace violations. We’ll fight for your rights, so you can put the past behind you and move on with your life. California employers are increasingly masking the reasons for terminating, demoting, and discriminating against their employees, but our employment lawyers are determined to build you a strong case. If you’re worried about your financial well-being, losing your job, or being forced to resign against your will, our experienced lawyers will alleviate your fears and fight hard to win compensation for the injustice you’ve experienced. In California, you have recourse under the law, and we have the litigation experience to get you what you deserve. Making sure you are fairly and appropriately compensated for your time and effort (even if you’ve been terminated) is our number one goal. Sexual harassment: There are two kinds: quid pro quo and hostile work environment. Both are illegal and both should be diligently pursued by an experienced attorney. Denial of pregnant rights: There are several rights available to pregnant women, unfortunately, not all employers comply. Disability, age and race discrimination: The definition of a disability in California is very detailed and no employer should treat an employee differently based on his or her disabilities, race or age. Denial of medical leave: According to federal and state laws, if you or a loved one is ill, you have rights to medical leave, and your job should be available to you when you return to work. Retaliation: If you have reported your employer for harassment or discrimination, the law states that you cannot be retaliated against. Whistleblower rights: If you notice illegal activity at your workplace and you report it to an outside agency, you cannot be fired, demoted or docked pay for doing so. Denial of breaks, lunches and overtime pay: Everyone, depending on the size of your employer, is entitled to a certain number of breaks, an unpaid lunch and overtime. Our substantial trial experience has taught us how to quickly determine if a lawsuit is worth pursuing, and we take most employment cases on a contingency fee basis – which means you only pay if we win your case. We have been aggressively representing employees in sexual harassment, pregnancy discrimination, wrongful termination, retaliation, discrimination, and wage disputes for more than 36 years. Can Breastfeeding Mothers Sue for Pregnancy Discrimination? The 11th Circuit Says Yes.